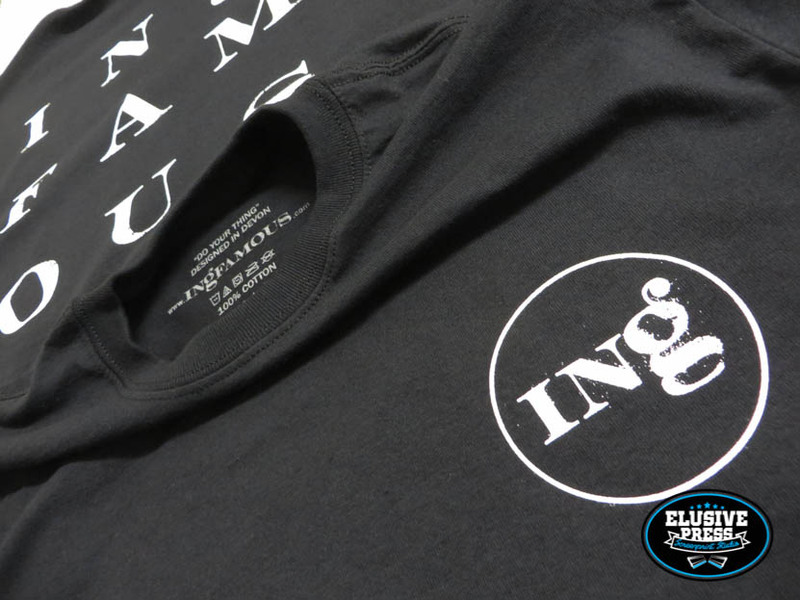 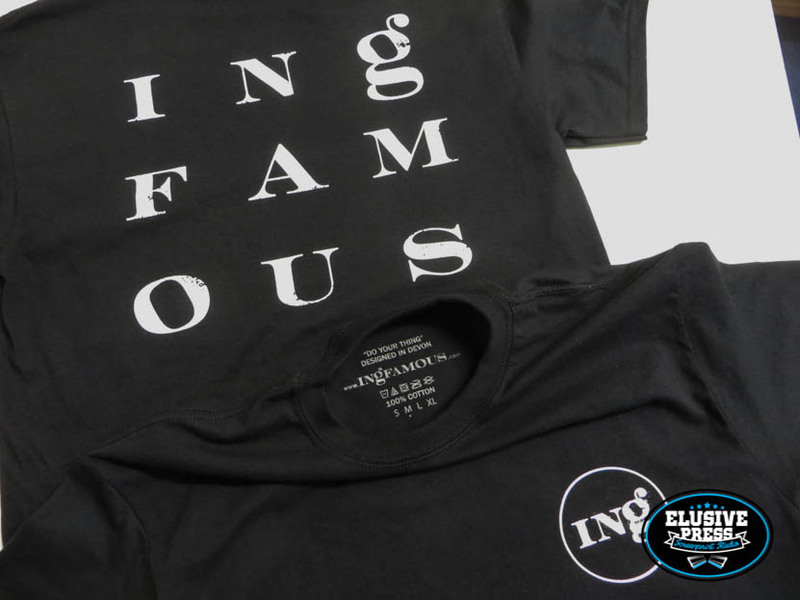 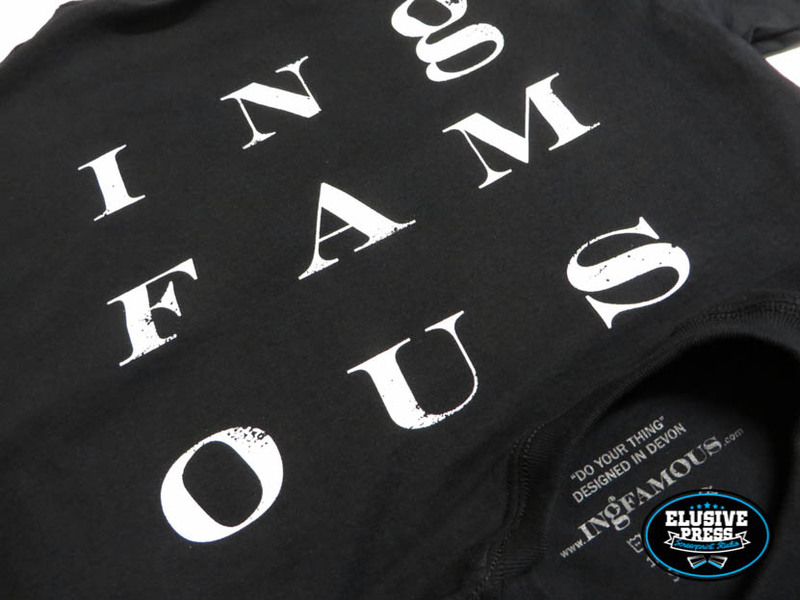 Single colour screen printed t shirts for ‘Ingfamous’. 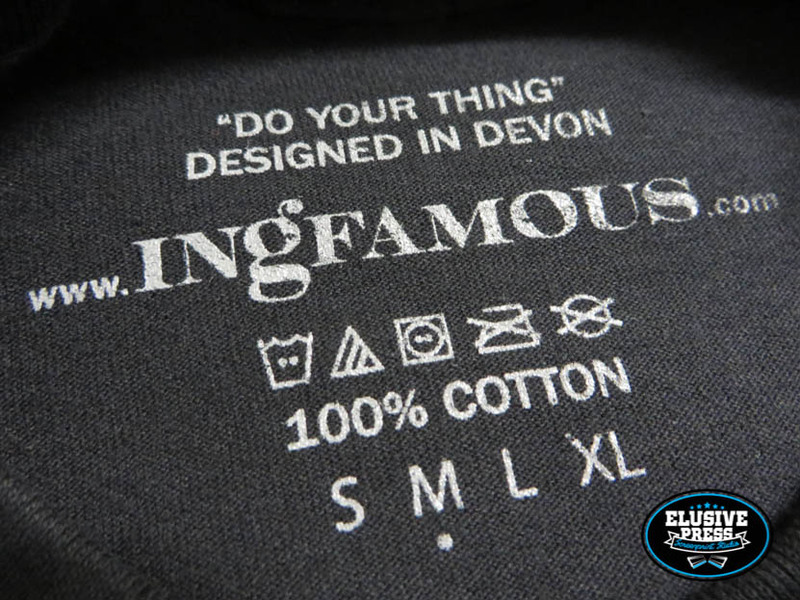 Its great working with small independent brands in Bristol, Cornwall and the UK. 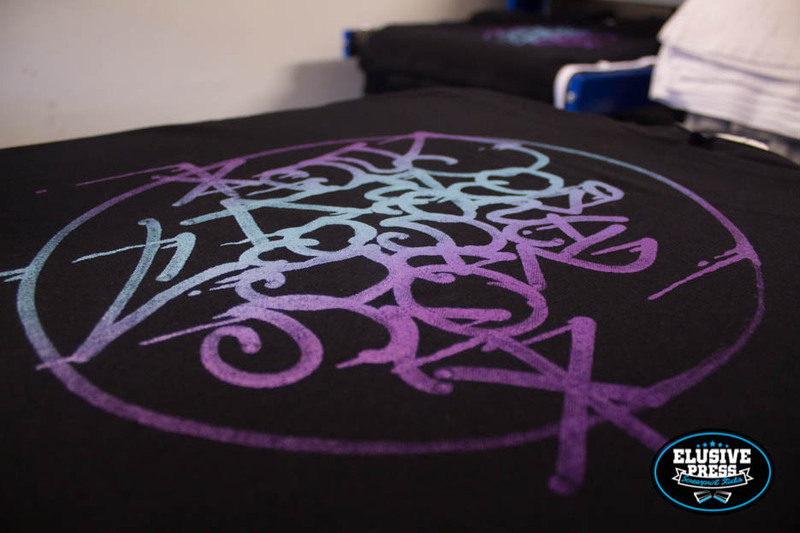 I’ve met so many cool people through being a screen printer and this batch was definitely no exception. 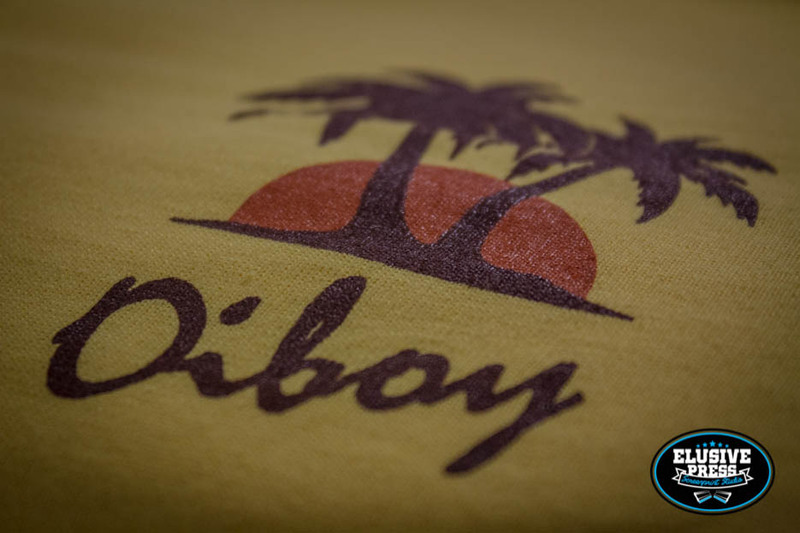 We have been t shirt printing for the independent Bristol based clothing brand ‘Oiboy’ for many years now. 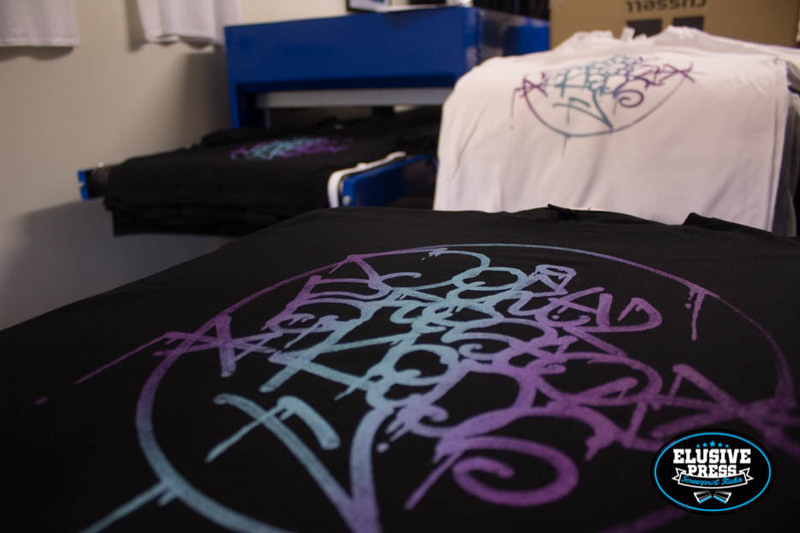 Always a pleasure to work with these guys, as the designs a funny as hell and the artwork always vectored and sent to us ready to print. 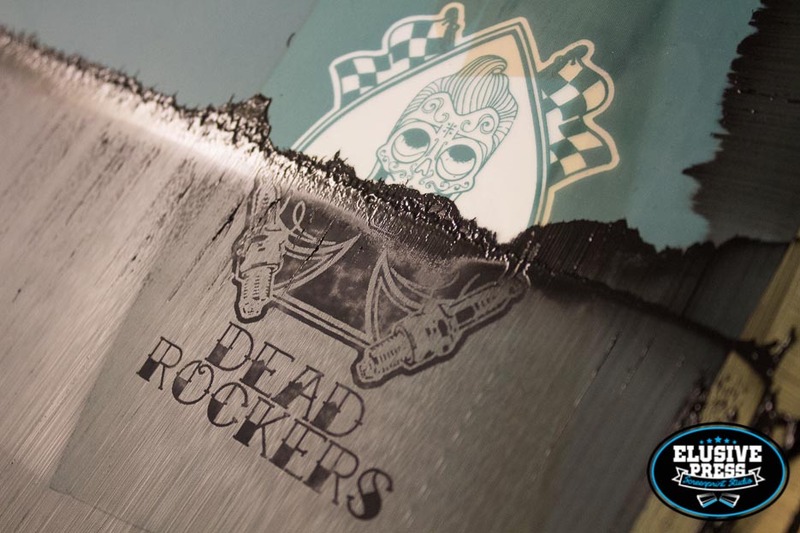 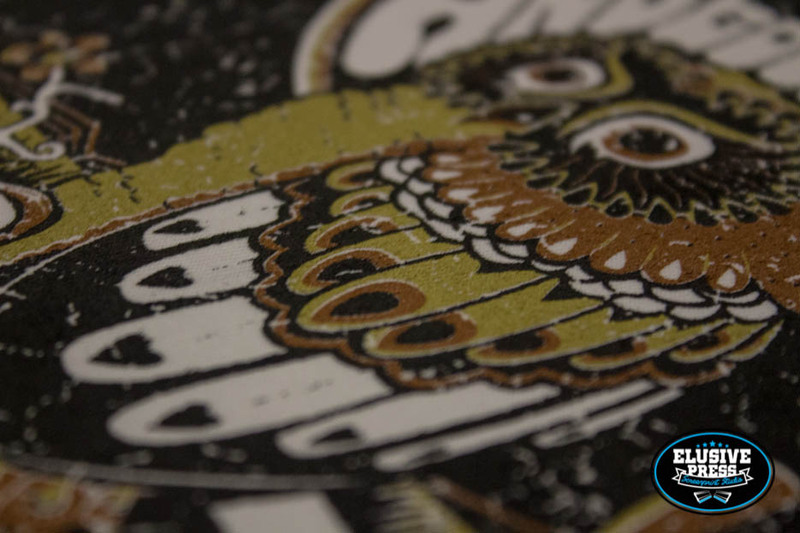 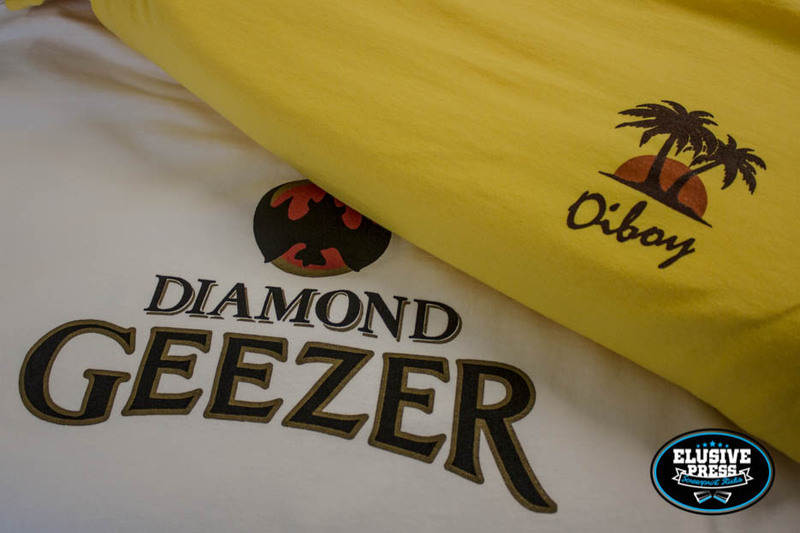 Our Cornwall and Bristol screen printers just love print jobs with minimum fuss and top results. 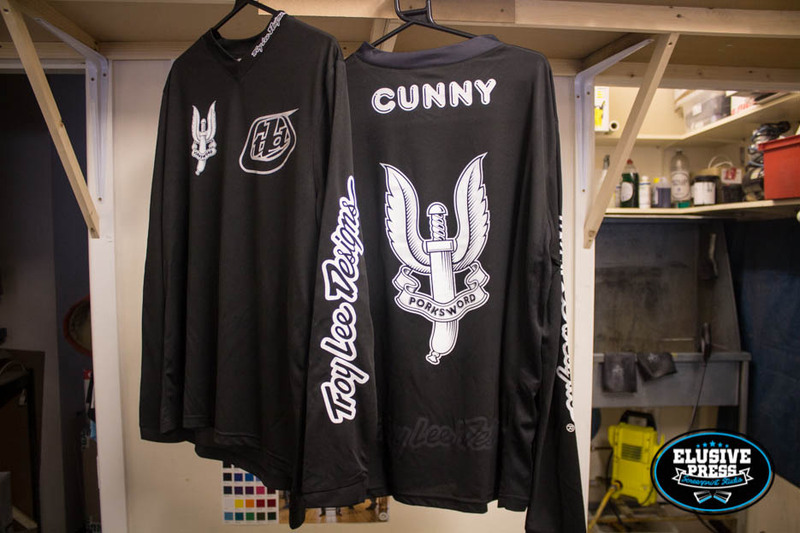 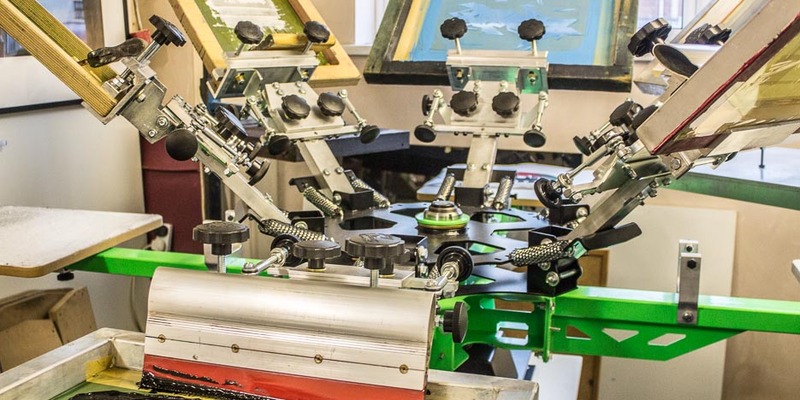 3 Colour T Shirt Printing, Bristol, UK. 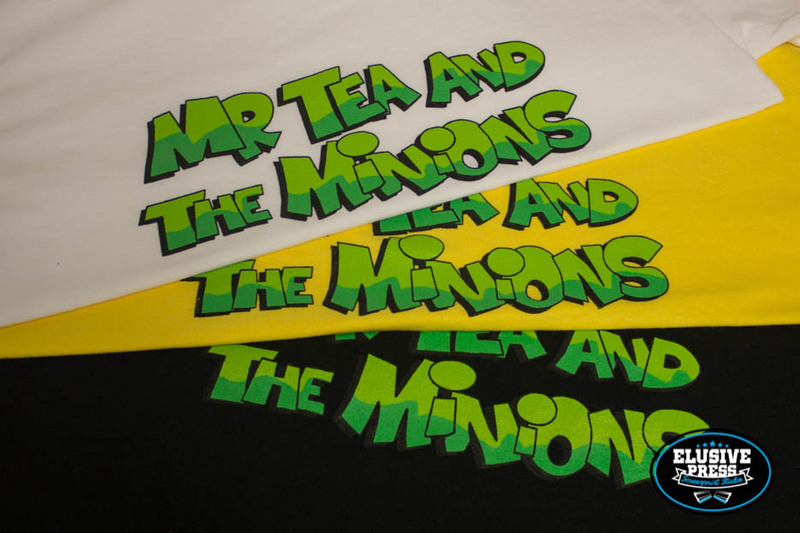 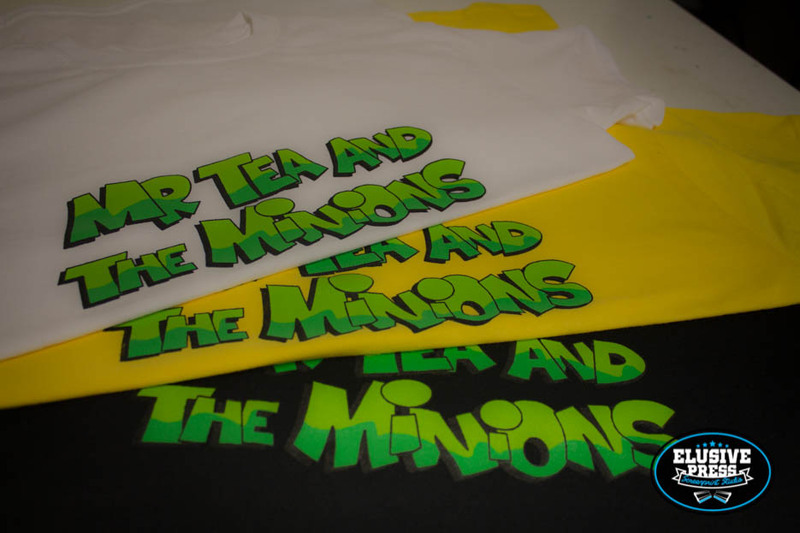 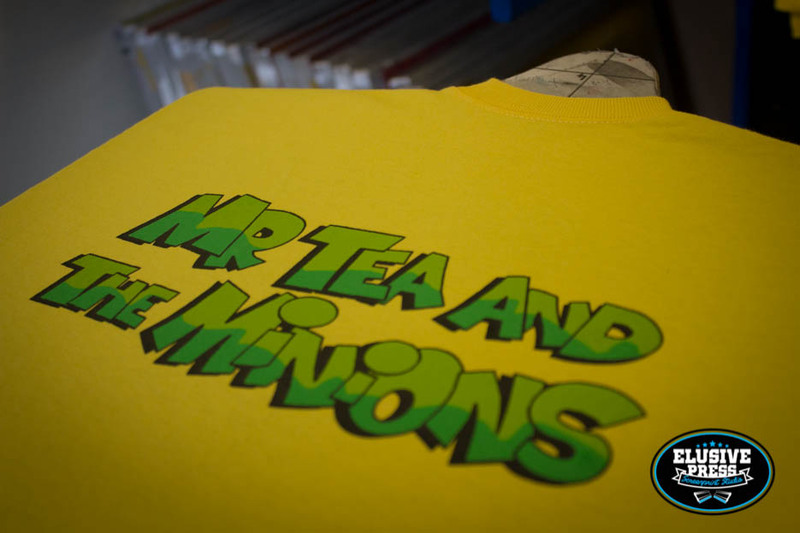 3 colour screen printed t-shirts for Bristol based band ‘Mr.Tea and the Minions’. 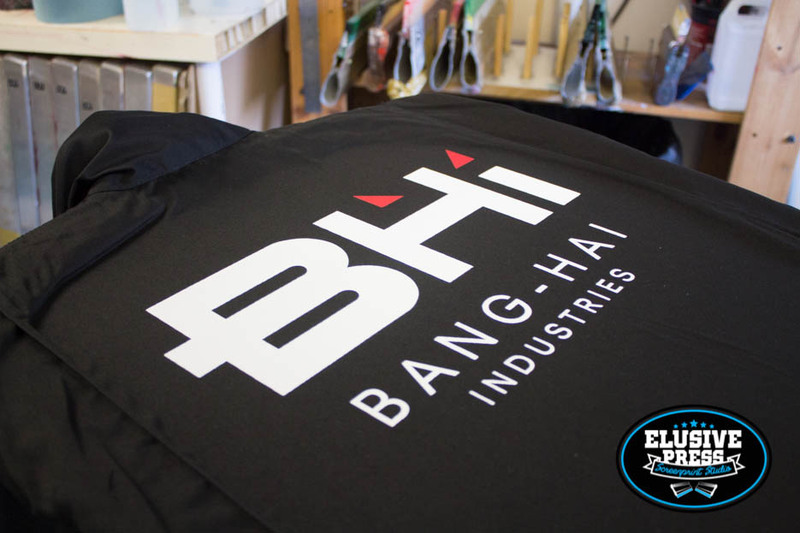 T shirt printing runs with multiple colours and tight registration are always a test for any screen printer but our Bristol t shirt printers have once again done us proud. 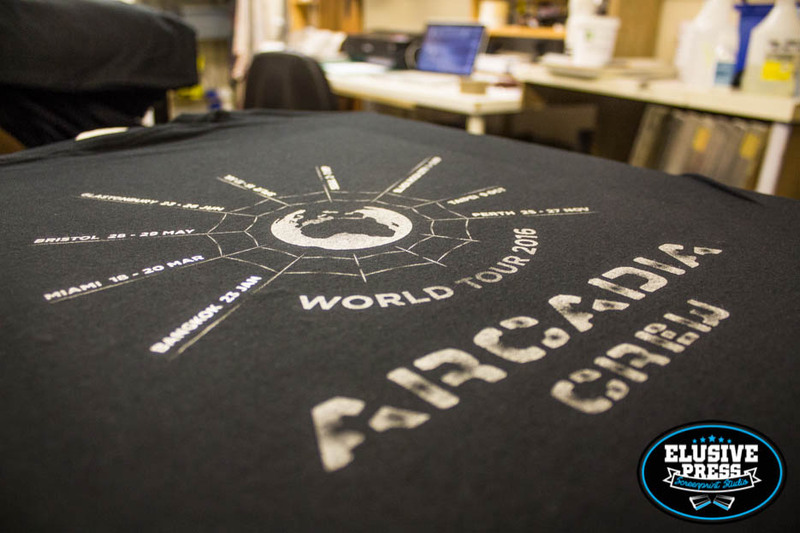 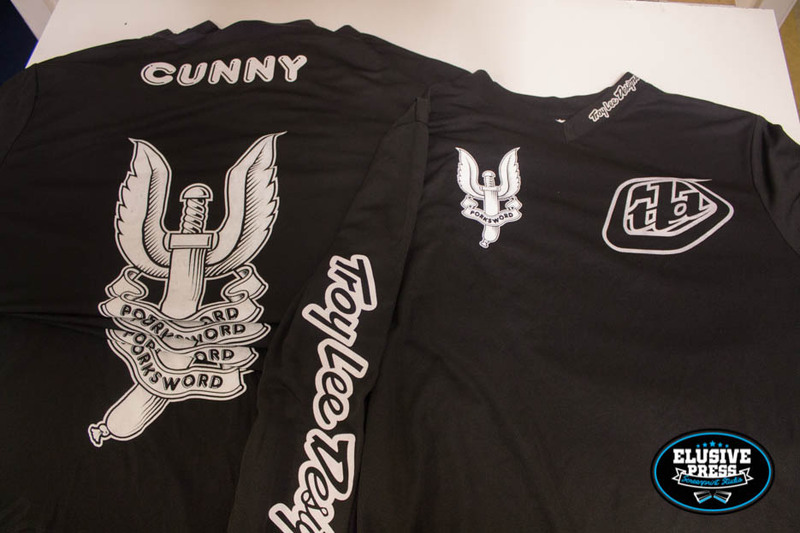 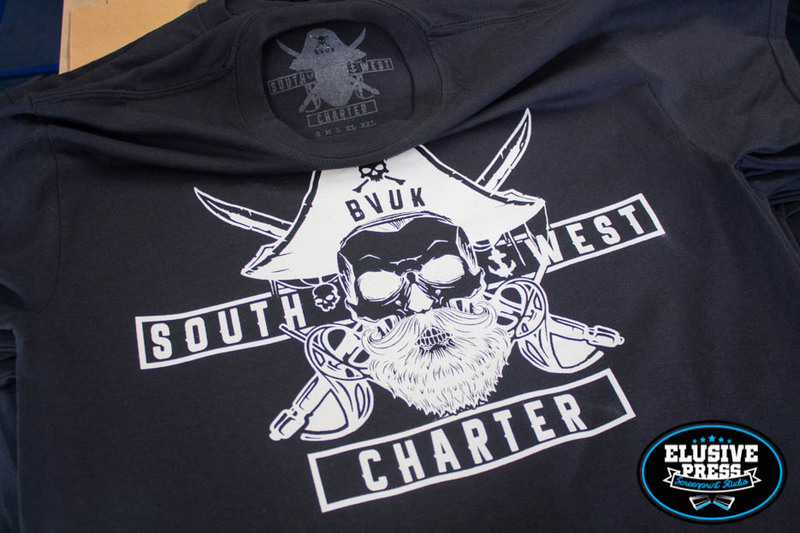 This 3 colour screen printed t-shirt was truly a satisfying print to achieve, although the artwork colour separations to make the screens was not so satisfying but again our Bristol t-shirt printers rose to the challenge to produce yet another amazing t-shirt print. 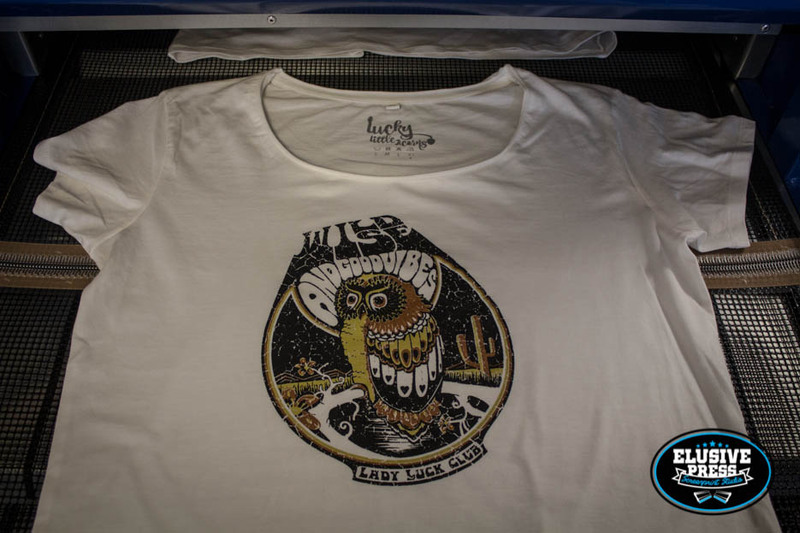 The good people at ‘Luck Little Acorns’ were just as happy to receive there order as we were to print it. 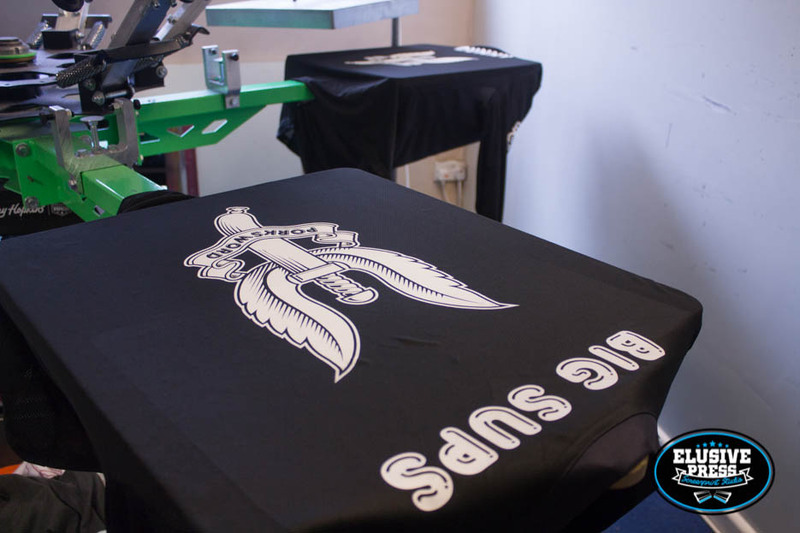 Split fountain screen printing, a really efficient way to add more colour to you t-shirts or hoodies but still use only one screen set up. 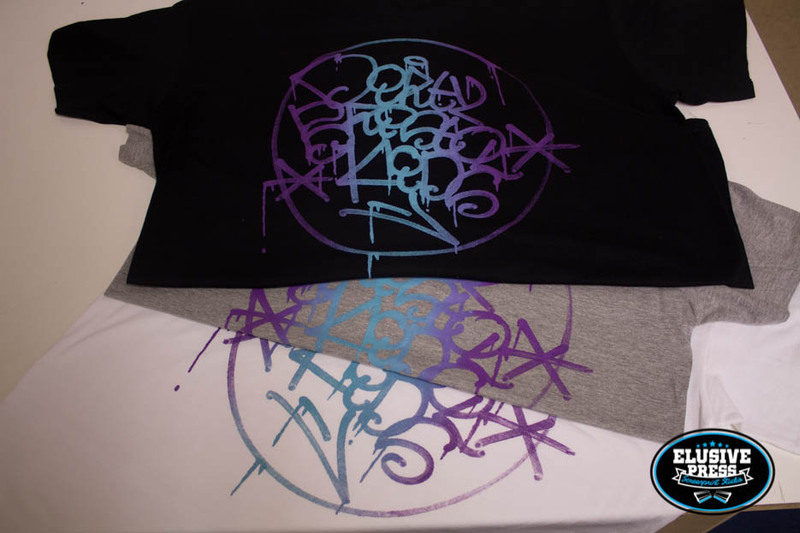 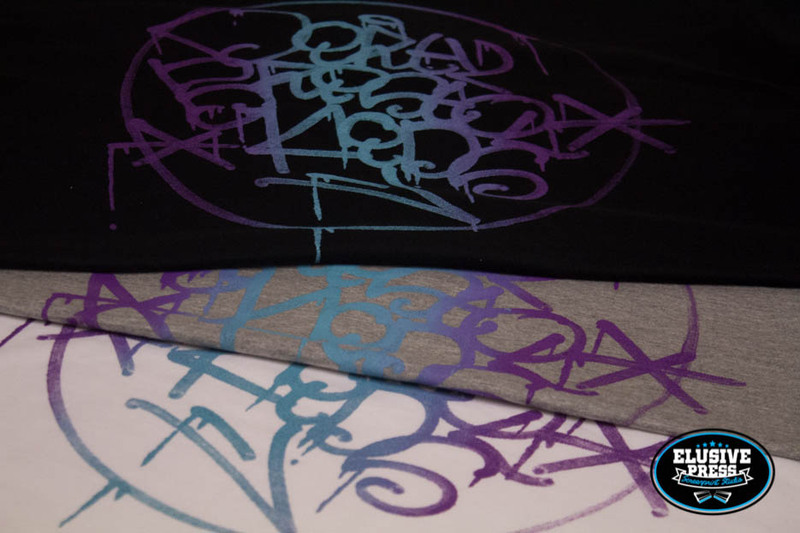 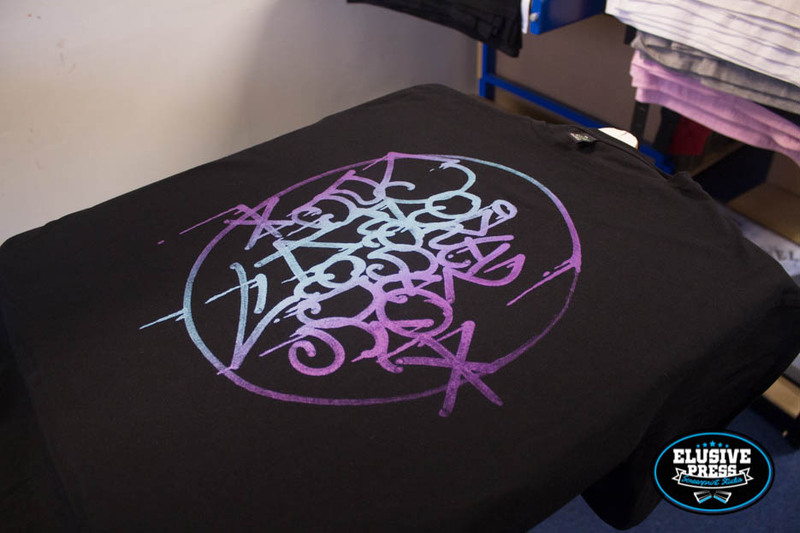 We printed these awesome t-shirts for Bristol based graffiti crew ‘DirtyBristolKids’ Our Cornwall t shirt printers were stoked to have such a nice print job on the press. 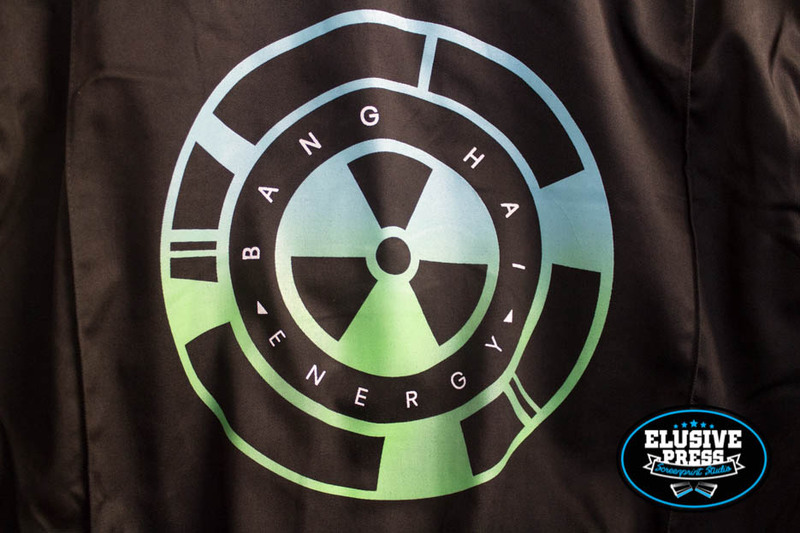 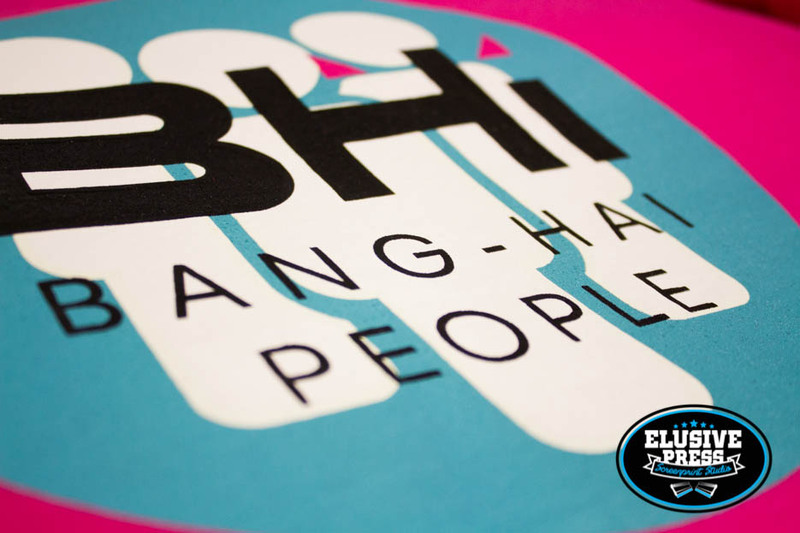 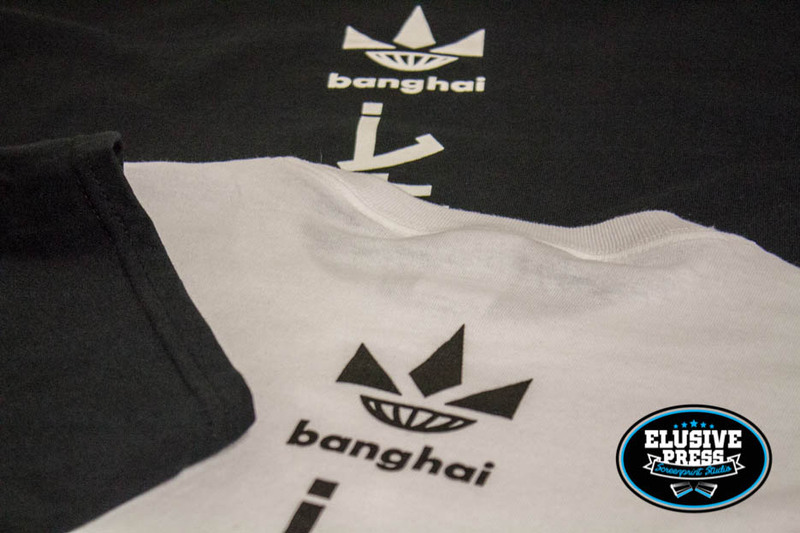 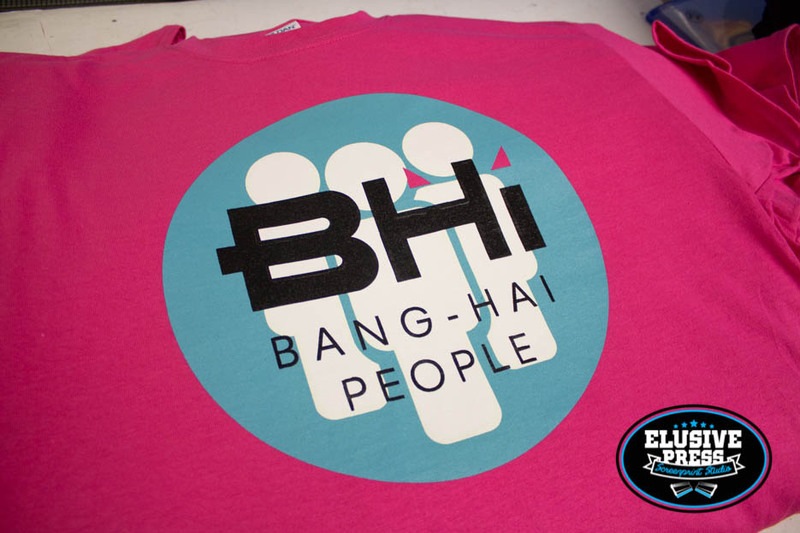 Some more t-shirts we printed for Boom Town festival, this time ‘Bang Hai People’. 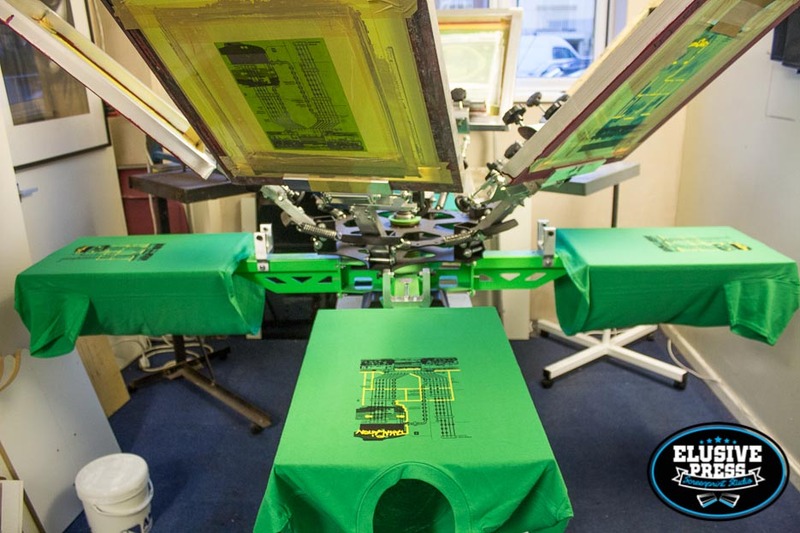 Our Bristol and Cornwall t shirt printing team we honored to print for such a legendary UK event. 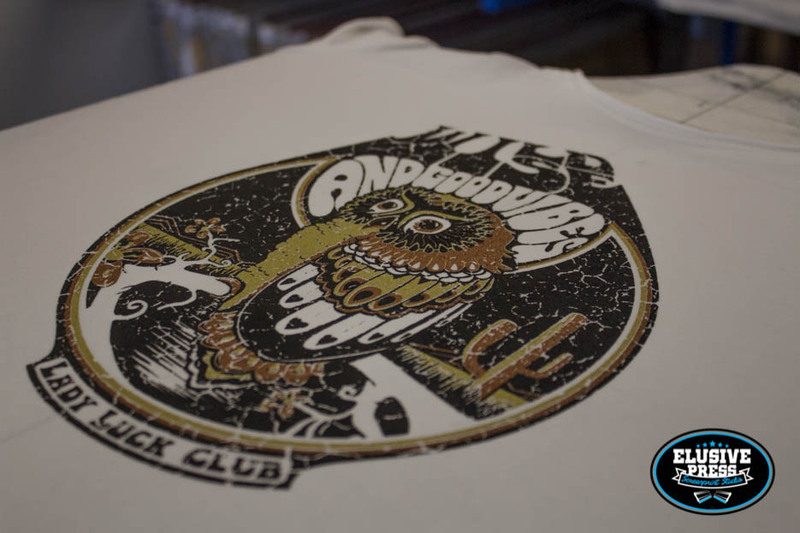 We will look forward to screen printing the t shirts again this year. 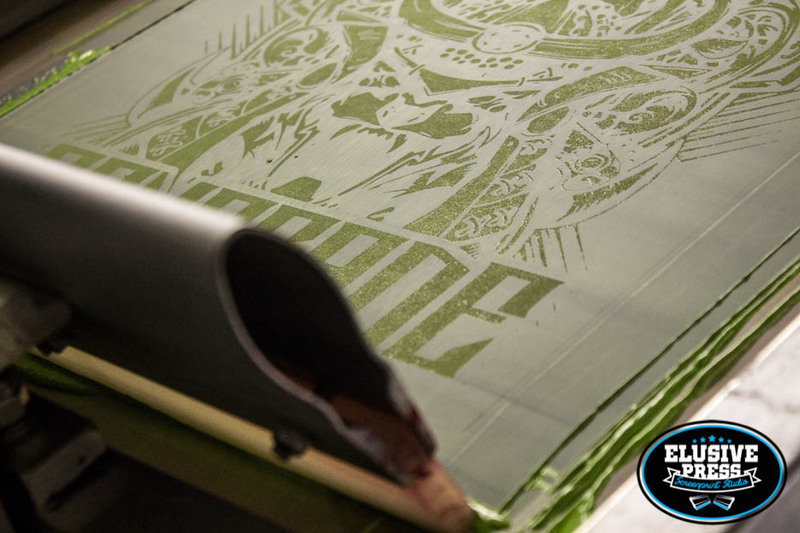 Some more screen prints for Boom Town festival, hand pulled by our Bristol t shirt printers. 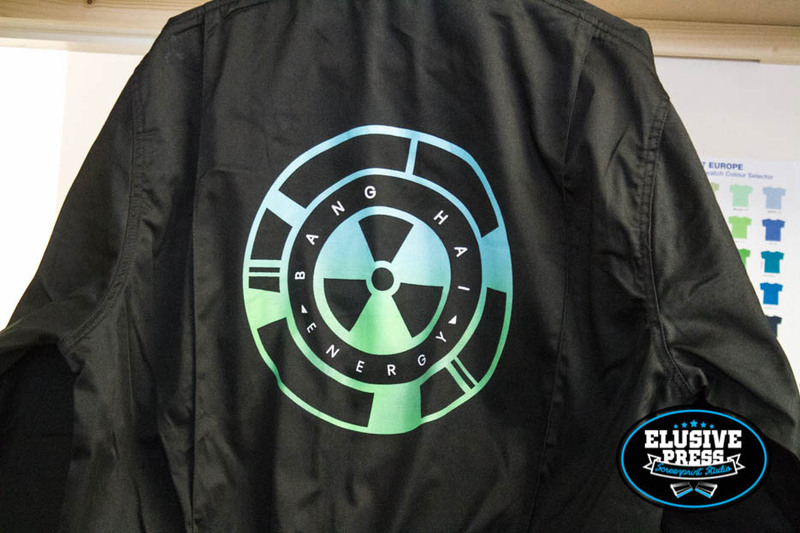 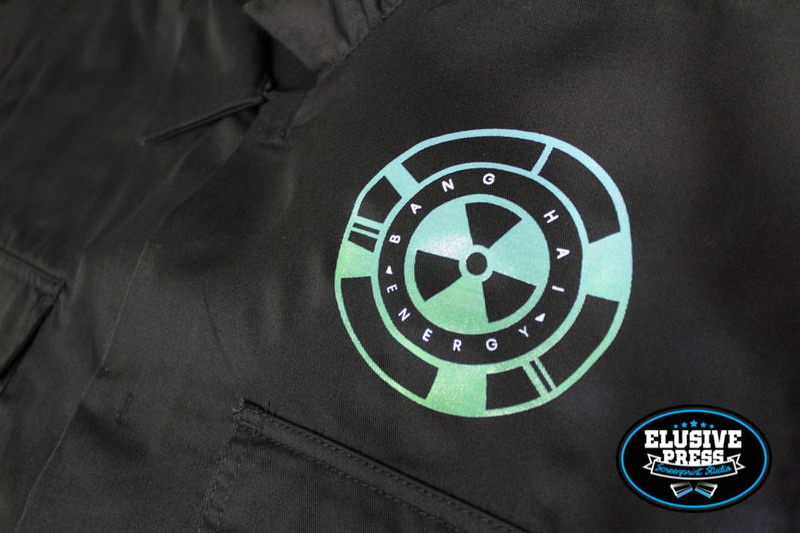 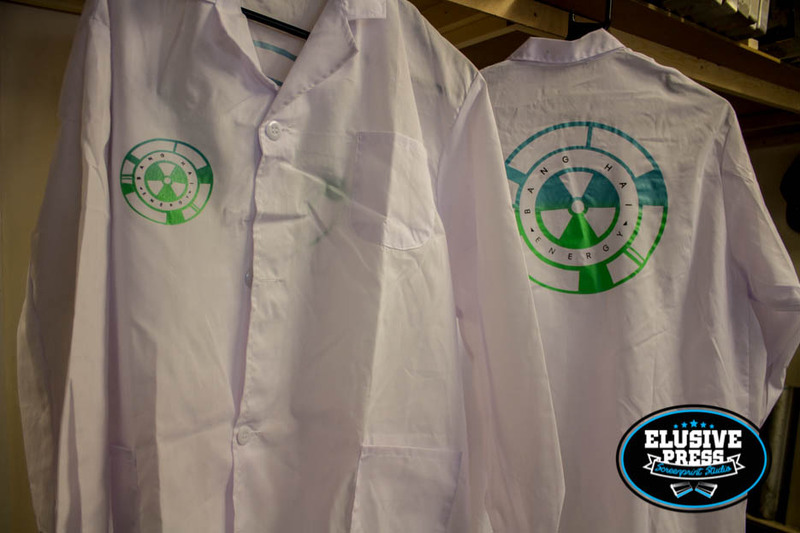 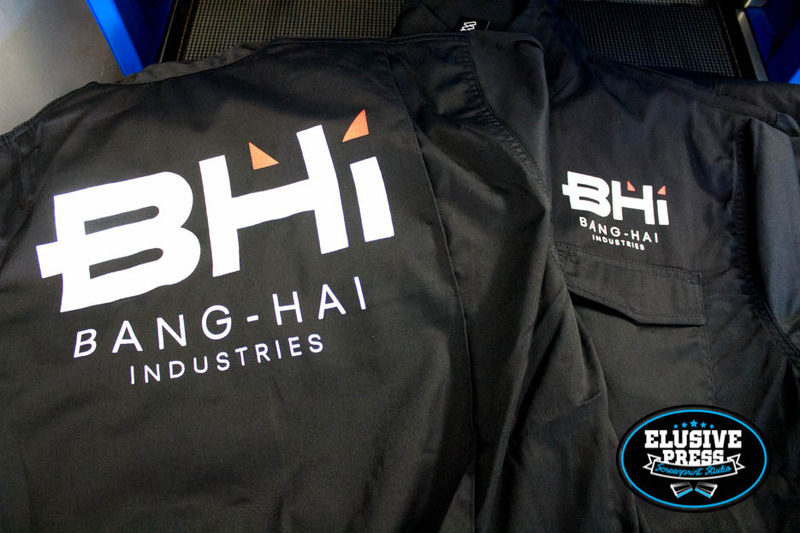 These 2 colour split fountain front and back prints were screen printed on to boiler suit costumes for the Bang Hai corporation, which is the anti corporate theme of Boom Town. 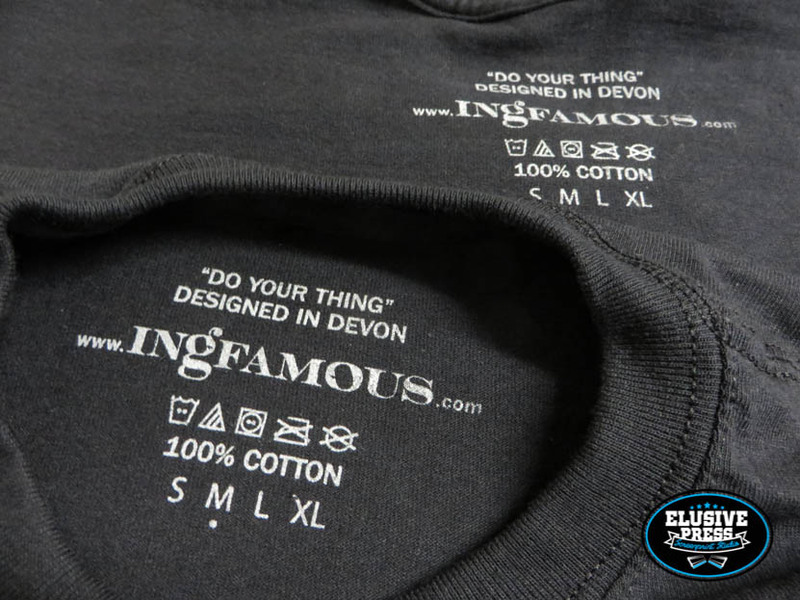 The next time we have the pleasure to print these, will be in our new Cornwall t shirt screen printing studio at Unit 9, Bejowans Business Park, St Buryan, Penzance, Cornwall, Tr19 6EF. 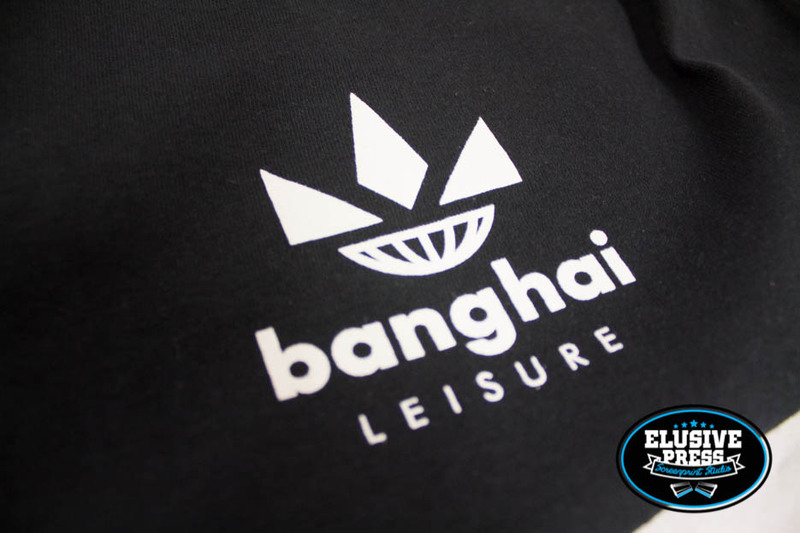 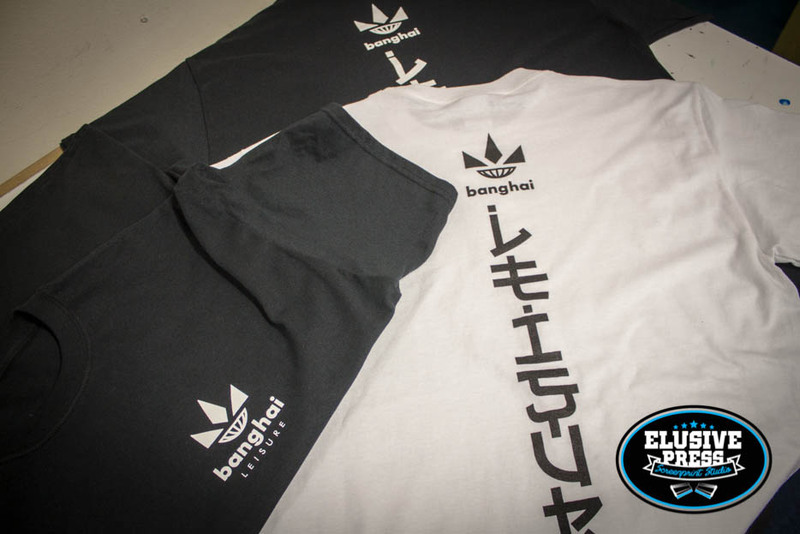 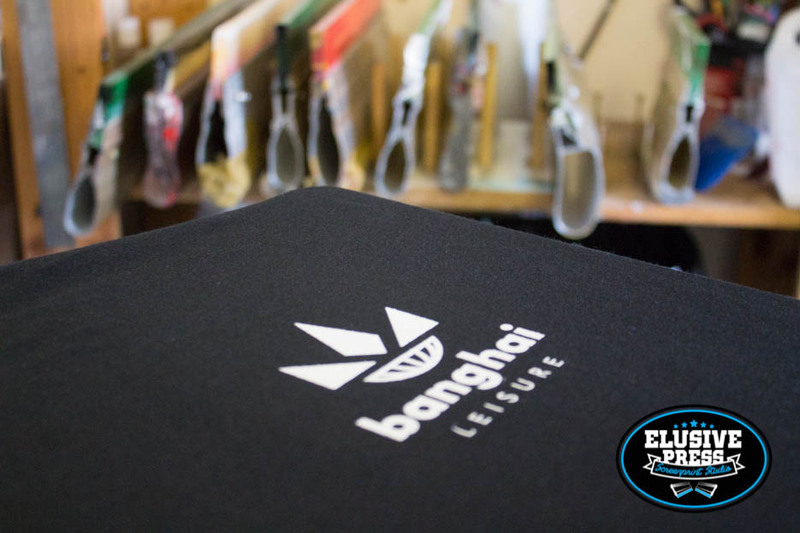 We were honored to land the job of supplying Boom Town Festival with these ‘Bang Hai Leisure’ hand screen printed t shirts. 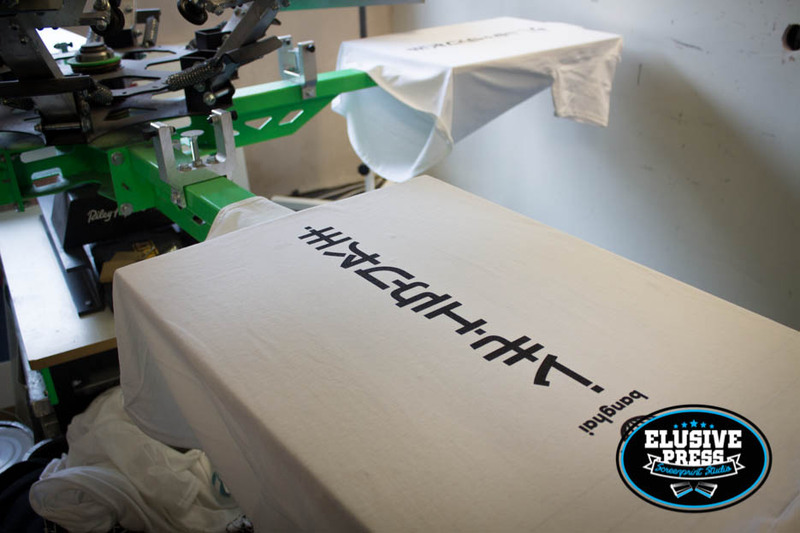 Our Cornwall t shirt printers were more than happy to get these on the press and pull some ink. 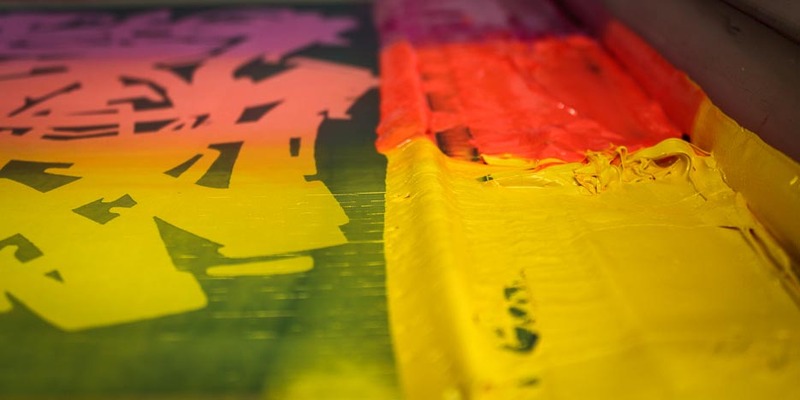 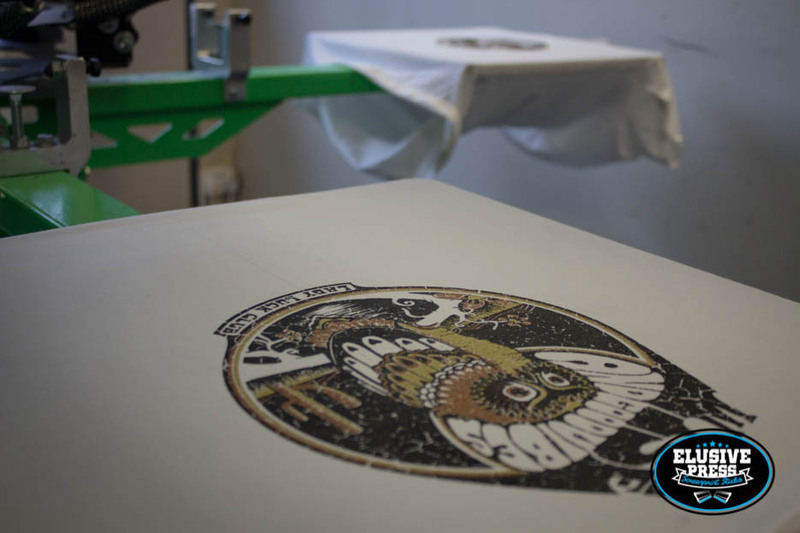 Boom Town is one of the most creative festivals in the world and we feel privileged to be able to provide the t shirt printing and be part of such a great event. 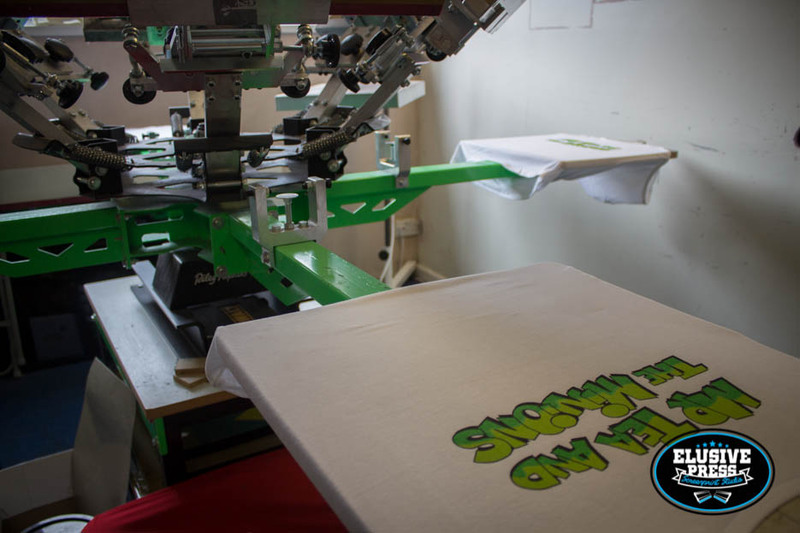 We are independent Cornwall t shirt printers. 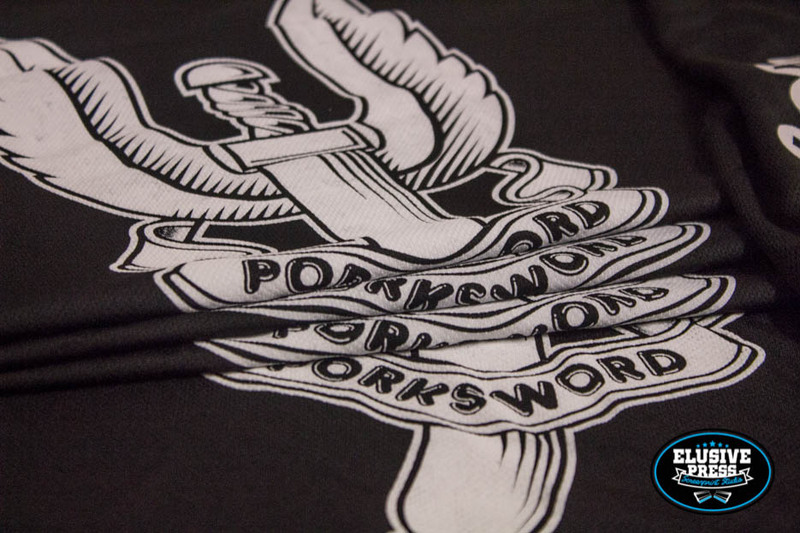 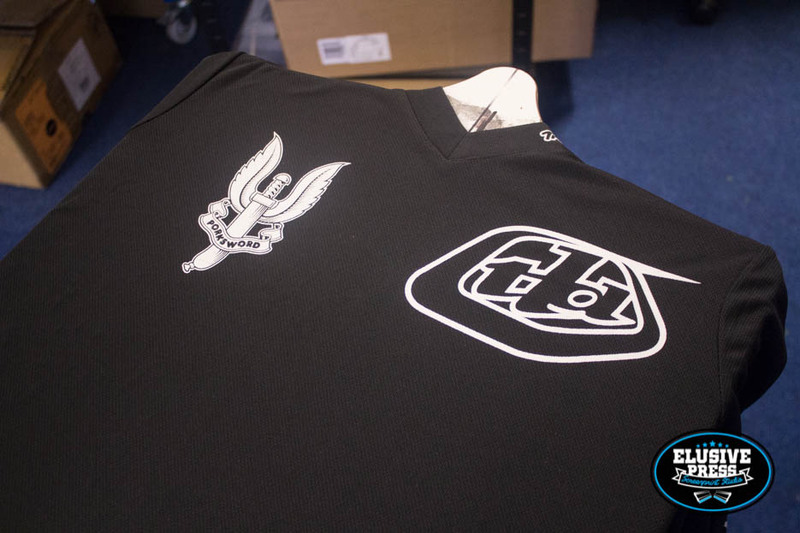 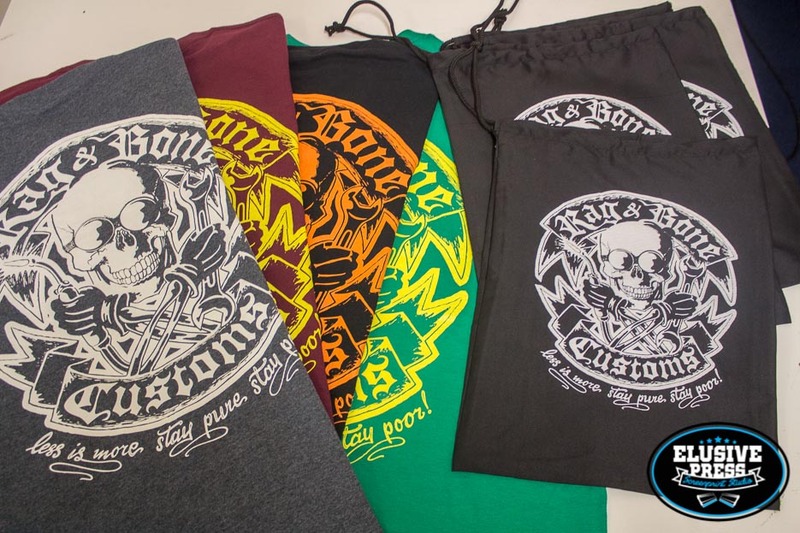 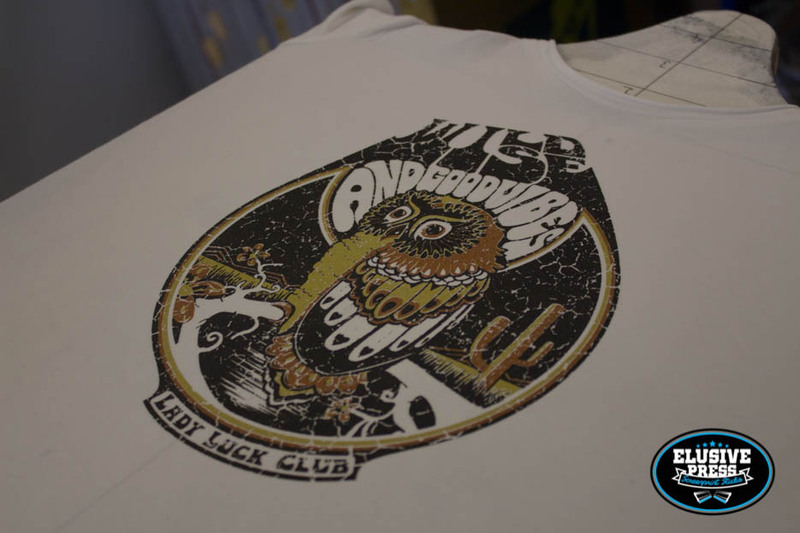 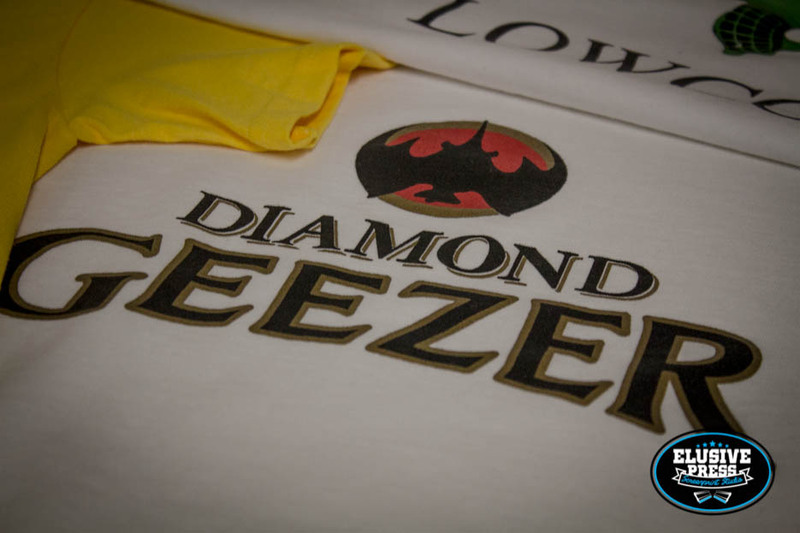 We specialise in hand pulled screen printed t shirts, hooded sweatshirts, polo shirts, vests and much more. 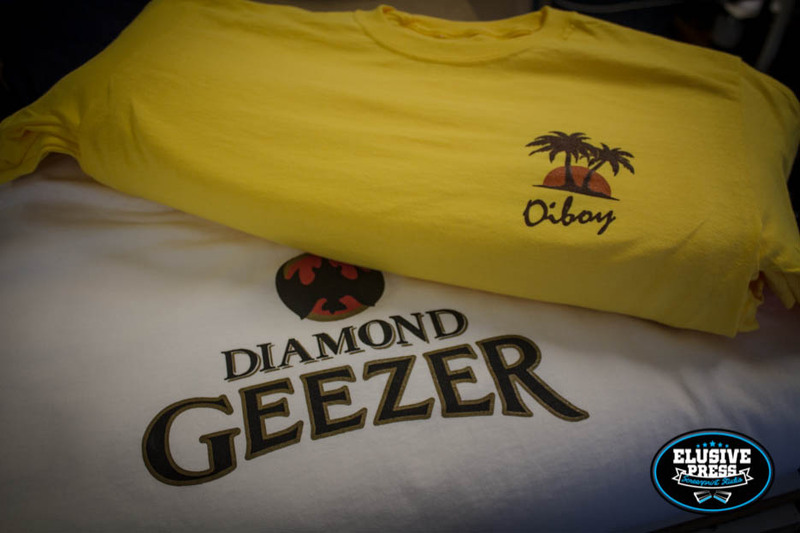 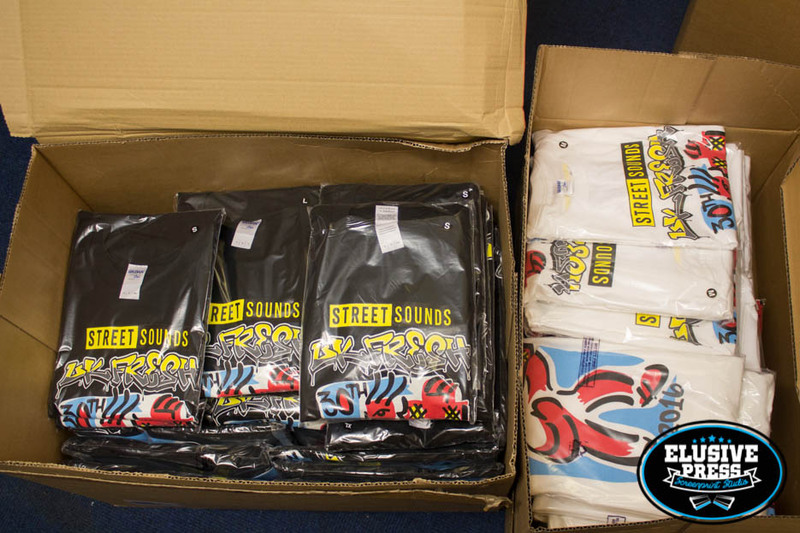 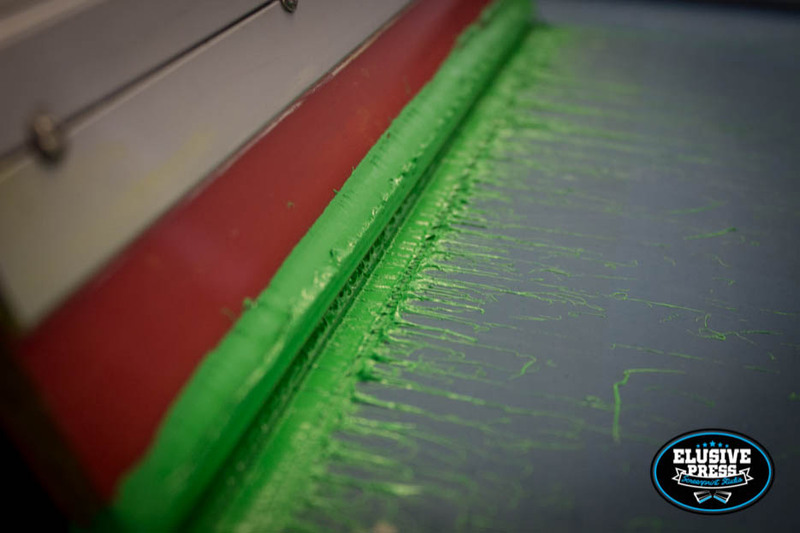 We started screen printing in Bristol over 15 years ago and have now expanded our print facilities in Bristol to a another t-shirt printing studio in Penzance Cornwall to better service the South West areas of the UK.